The living room is the most important place at home as it is a place where you and your family can enjoy having meals or watching a beautiful movie so you should take care of this room. 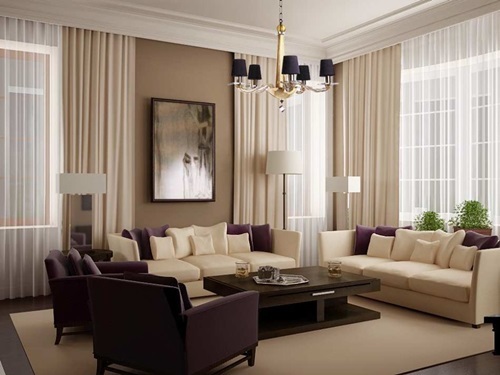 Curtains bring a lively atmosphere into the living room but you need to know how to select the suitable curtains for your living room. 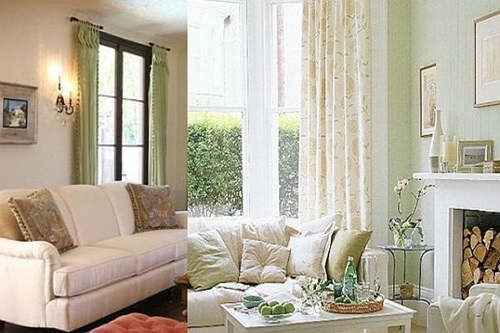 We will show you some useful tips that might make selecting your living room curtains a little bit easier. First thing to consider is the size and the shape of your living room window. 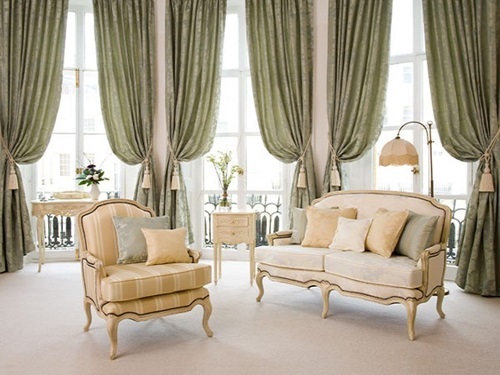 2- You should determine the style of your furniture in order to get curtains that blend with your furniture. 3- Budget is something we can’t ignore, the amount of money you have will determine the type of curtain you will choose. 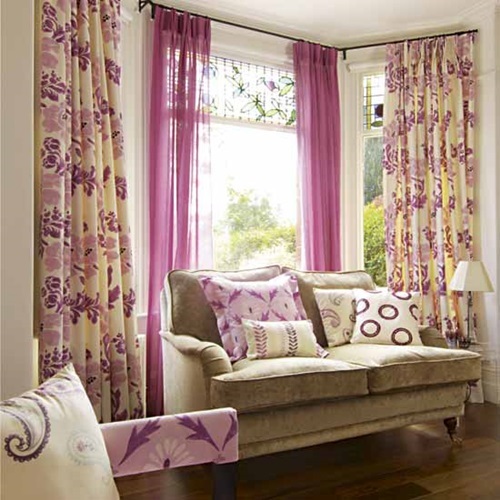 4- If you live in a cold area, then you will need to add a thermal lining to your curtains. 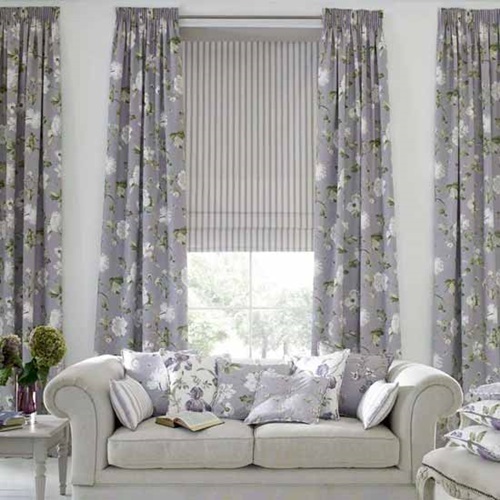 5- If you live in a sunny area and want to protect your curtains, then you should add a cotton lining to your curtains as a cotton lining will protect your fabric from the harsh rays of the sun. 6- If you want to get a nap during the day, then you will need to block the light that coming from the window so you should add a blackout lining to your curtains. 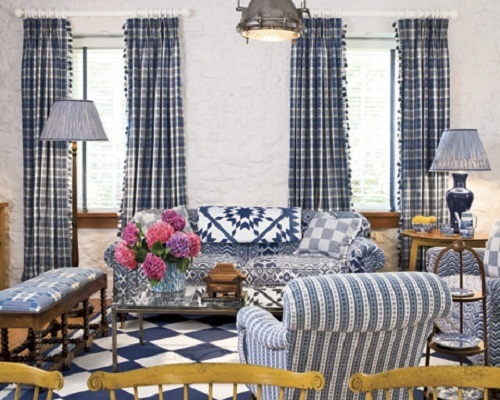 7- Try to match your curtains to accent colors in the rug or throw pillows. 8- Keep in mind that if you want to block out light and heat, then you should use heavy, closed curtains, but if you want to let light and heat into the room, then you should use light-weight curtains. 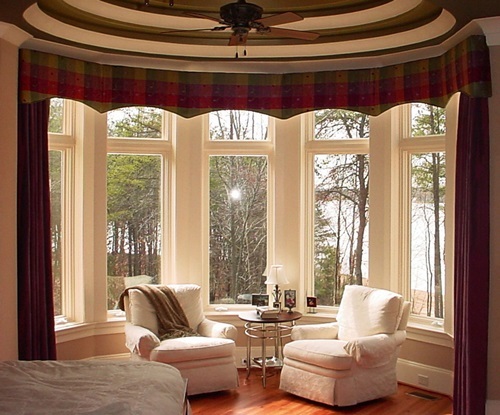 Finally, the great advantage of curtains is that they can be used as a focal point. 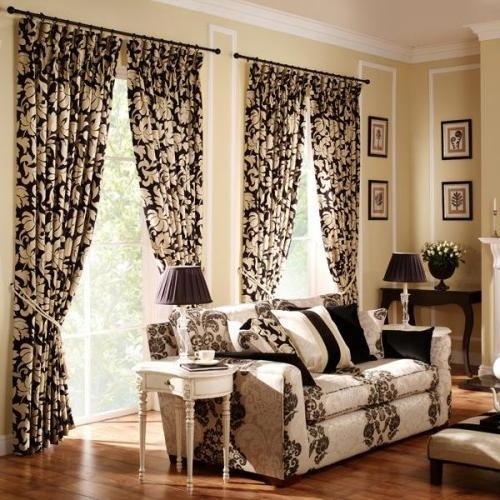 If you are searching for more suggestions about useful tips for selecting living room curtains, look at the photos below.